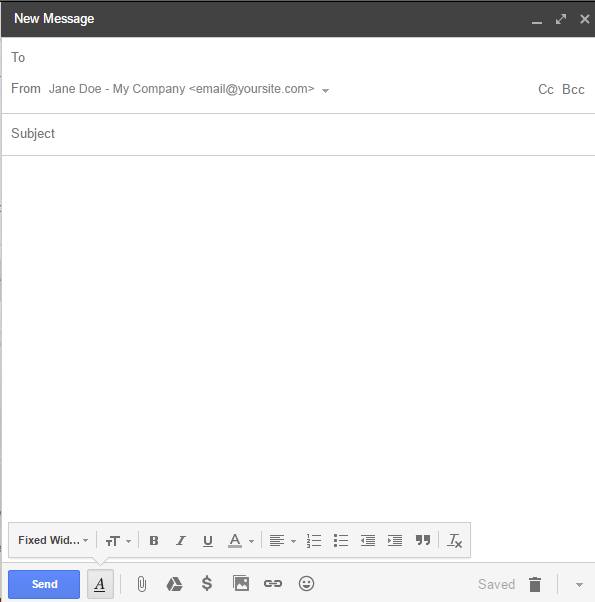 The benefit of using webmail is that it's always there, all you need is an internet connection. The downfall is that all of that email takes up space. Once you start adding images and attachments, it can use more space on your hosting account than your actual website does! 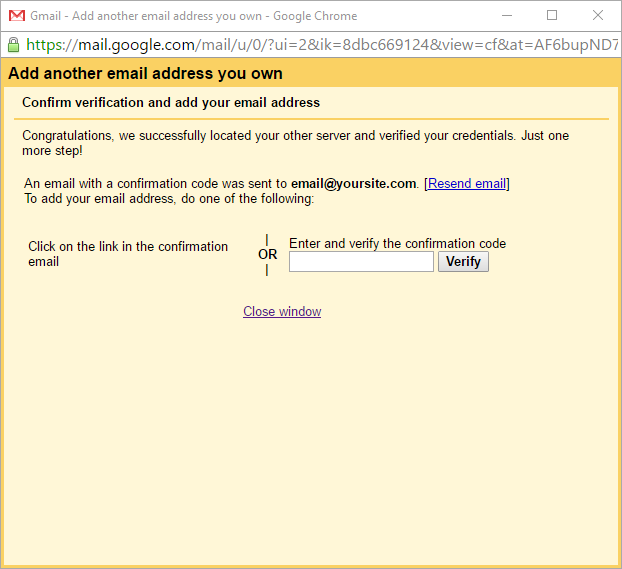 Sure, you can just forward your email to your Gmail address, but that doesn't tackle the issue of the email staying on the server. Forwarding your email doesn't clear out your webmail inbox; you still need to do that manually. So, let's get a better solution! 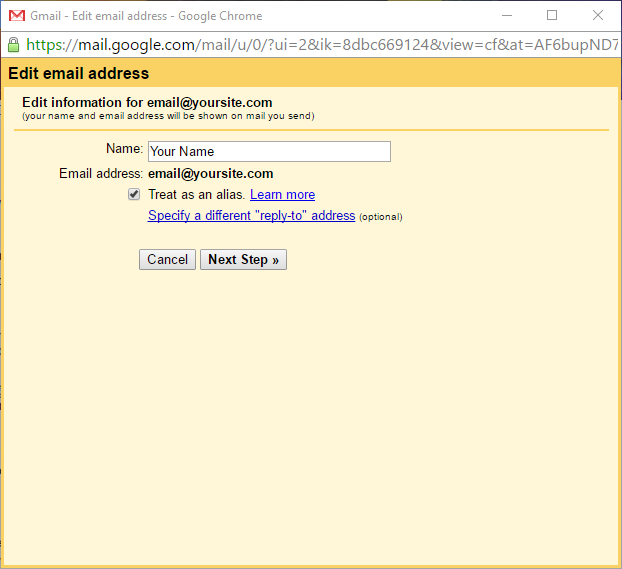 Create or log in to a Gmail account that you will be using. Under Check mail from other accounts, click Add a Mail account. To save space, DO NOT CHECK "Leave a copy of retrieved message on the server". Leaving this unchecked allows Google to handle your email 100%. If you'd like to tag all of your incoming mail with this address, you can check "Label incoming messages:" -- this helps if your Gmail handles other addresses and you need a way to keep them sorted. DO NOT CHECK "Archive incoming messages (Skip the Inbox)" or you'll have trouble finding your new messages. Click Add Account » and you should see a confirmation that your email account has been added. Now you'll be asked if you'd like to send email as this account, and the answer is yes! On the next screen, you'll be prompted to verify that the email address you're setting up does belong to you. Follow those steps, and you're done! You can now send email using your hosting account address.